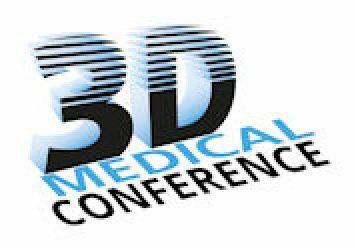 A Precision Workflow for Clinical Bioprinting – Presented by Derek Mathers, Advanced Solutions Life Sciences, at the 3D Medical Conference, which takes place on January 30-31, 2019, at MECC Maastricht, The Netherlands. Current bioprocess manufacturing focuses on biologic replacement therapies and monoclonal antibodies. We are at the beginning of a new wave of therapies wherein the cell is the therapy. We have seen large investments and regulatory approvals for T-cell therapies but if we only address immunotherapy, we will miss the most significant opportunity of today’s medical society: the opportunity to manufacture patient-specific replacement parts. We present here the vision of a workflow to address the need to generate replacement structures, tissues, and eventually organs that are living, bespoke, autologous, and regulated. The notion that we now have the ability grow medical devices in the way nature does using its constituent parts, and that one day soon we will use this process to extend quality of life. First you have to ask “potential for what”. If you mean potential for positive impact on healthcare, technologies that give society the ability to manufacture living tissues is extremely high on the list. In the short run, this is already having a big impact on drug discovery/development and soon patient-specific diagnostics, but in the long run will provide a reliable system for repairing various tissues throughout the human body. There are some technological gaps that need to be addressed: for example, there are no commercial, tissue-specific bioreactors on the market today that are designed to create the right stimulus for a certain tissue to become fully differentiated. Secondly, there is a misconception in the 3D printing industry that “channels in a soft material” are the same as functional vasculature – the ability to produce living tissues rests on the ability to create vascularized constructs that are defined by biology, not by a human designer. Bioprinting is a rapidly growing sub-sector of the 3D printing in healthcare space, and one of the most promising areas in healthcare today. ASLS and GE Healthcare are excited to share some of our insights, as well as develop new ideas and perspectives with the conference attendees. Derek is the Director of Strategic Accounts for ASI Life Sciences, a company focused on building a complete workflow for 3D biofabrication. 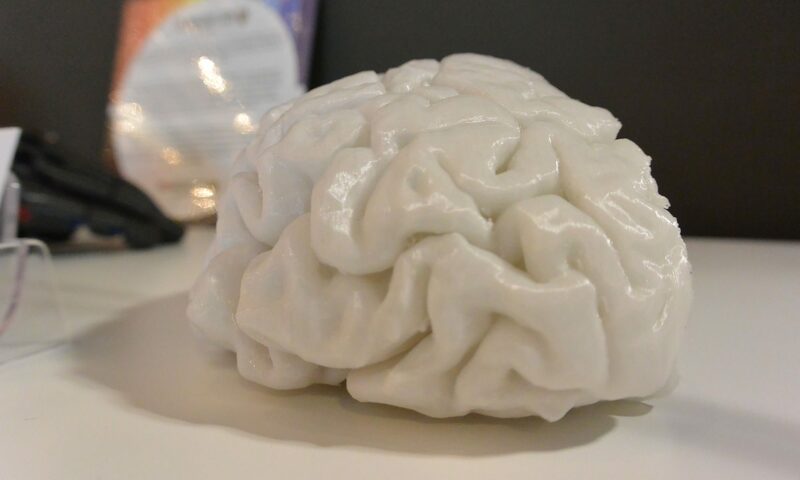 By forging relationships with healthcare technology companies, research institutions, and regulatory bodies, he and his team are working to democratize access the world’s first six-axis 3D tissue printing platform. Derek recently served as Entrepreneur-in-Residence to both GE Ventures and GE Healthcare, focused on evaluating strategic corporate investments in emerging private companies in the 3D printing for healthcare space. He also worked for Worrell, a medical device design firm where he led the global sales consulting team. 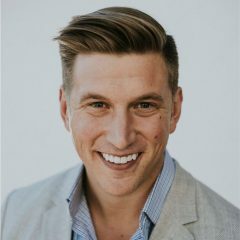 Derek graduated from the University of Minnesota’s Carlson School of Management with a degree focused on Marketing and Entrepreneurial Finance. Months after graduating, Derek went back to the Minnesota part-time to teach the university’s first 3D printing class as an Adjunct, where he did so for four semesters. Advanced Solutions Life Sciences (ASLS) is dedicated to the discovery, design, and development of integrated software and hardware solutions for the fields of science that involve living organisms, molecular biology, and biotechnology.